Why Didn't You See More Movies This Summer? This has been a lame and dismal summer, no doubt, in terms of overall news, but also in terms of the box office. The movie business took a record hit in what’s projected to be the worst summer box office in more than a decade. Around this point last year, even one of the worst films of all time, Suicide Squad, was making money—in fact, leading the box office. 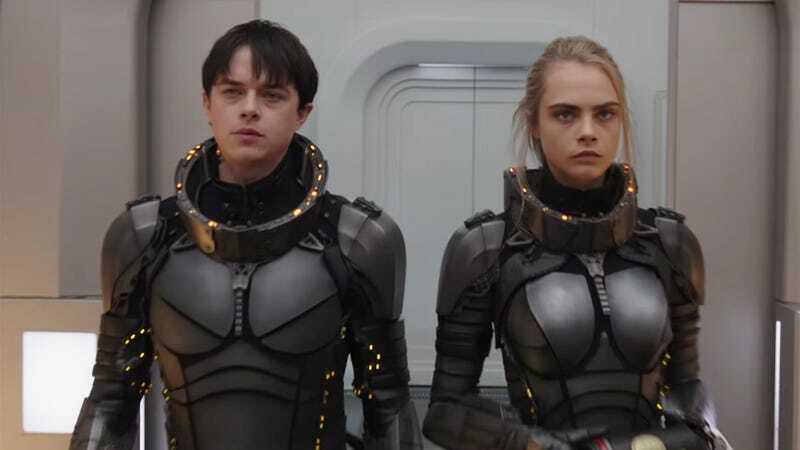 In comparison, experts predict, “2017 could be the first year in over a decade that the season’s domestic box office does not earn more than $4 billion,” according to Variety, which cites summer flops like Valerian and the City of a Thousand Planets. The projected summer total is currently $3.78 billion. So why didn’t you all see more movies? Was it just a deluge of underwhelming material? Among the many factors that contribute to such a slow season is an apparent cooling of the public’s interest in studio sequels. Apart from superhero movies “Wonder Woman,” “Spider-Man: Homecoming,” and “Guardians of the Galaxy Vol. 2” — the latter of which earned more than the original — nearly every franchise film has underperformed. Summer comedies—outside of Girls Trip—also failed to bring enough people to theaters. Despite the best efforts of Wonder Woman and Dunkirk, we were cursed with Baywatch and yet another Jack Sparrow sequel. May the autumn be better for everyone.